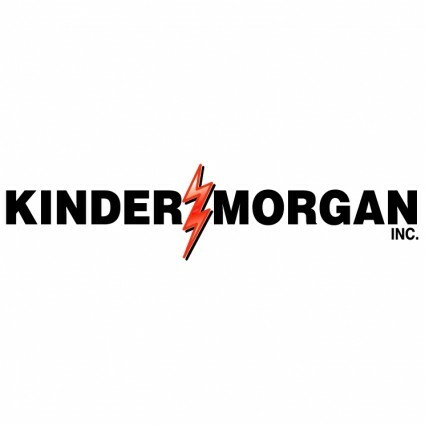 Houston-based Kinder Morgan has withdrawn its application for a federal permit to build a US$3.3 billion natural gas pipeline and a network of compressor stations. The 420-mile (675 km) Northeast Energy Direct pipeline was intended to send natural gas from Pennsylvania’s shale gas fields across upstate New York to New England. The company is suspending work on the project, citing a lack of contracts with gas distribution companies.